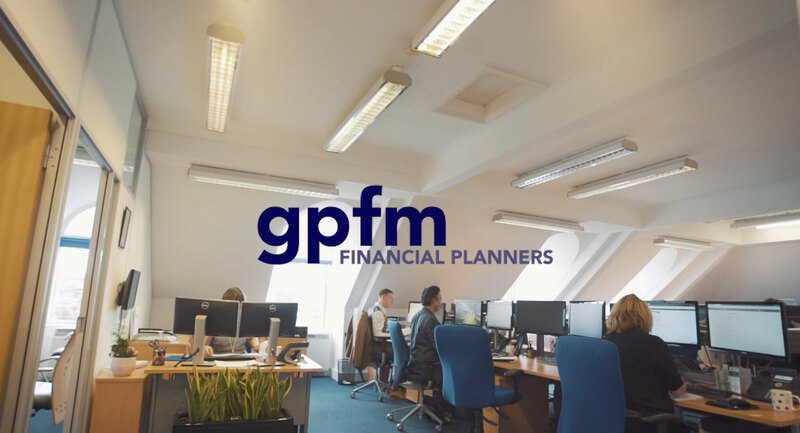 Based in Hertford, gpfm financial planners are an independently owned financial planning company dedicated to the provision of personal, professional and objectively-driven advice. If you are looking for independent financial advice from chartered wealth management experts, gpfm financial planners are here to help. 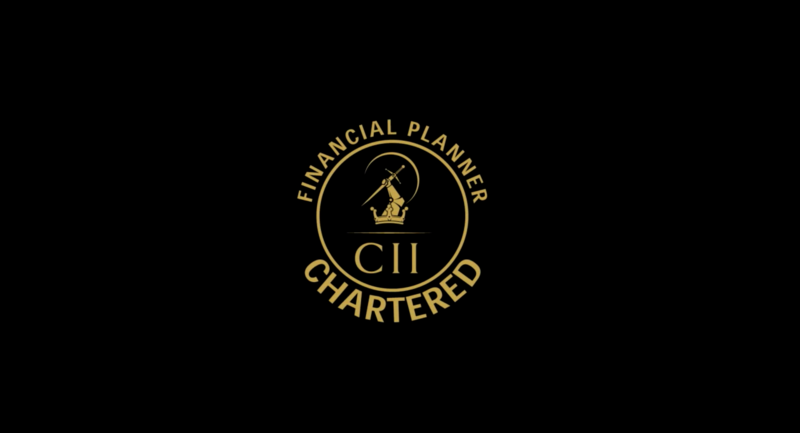 As a Chartered financial planning firm, we offer invaluable advice to private and corporate clients, along with providing advice to charities, and managing trust funds. Whatever your financial services needs, gpfm financial planners are here to help. Contact us today.